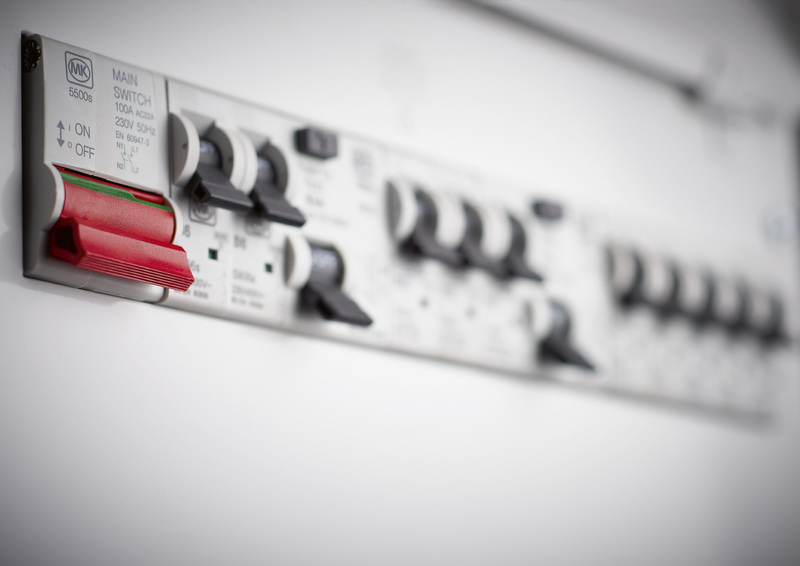 Peeko provides a full range of domestic electrical services, from replacing light fittings and socket outlets through to full electrical re-wires and new build installations. No job is too big or too small and all work carried out is completed by highly-skilled qualified electricians and guaranteed for 6 years*. We provide installation or minor works certificates for all work completed, both for your peace of mind and future reference. Many properties still contain old style fuseboards with rewireable fuses in them. 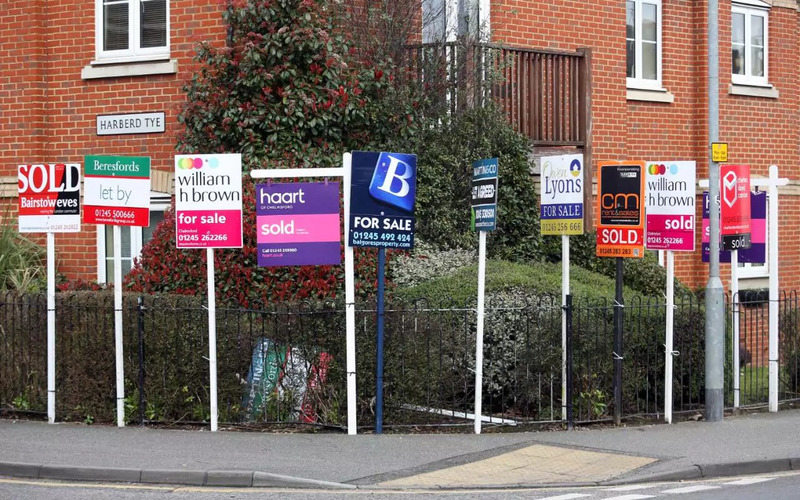 While they aren't unsafe if used in the correct manner, most will need replacing to meet the new regulations should any extra electrical work be needed. Check out our full range of options here. 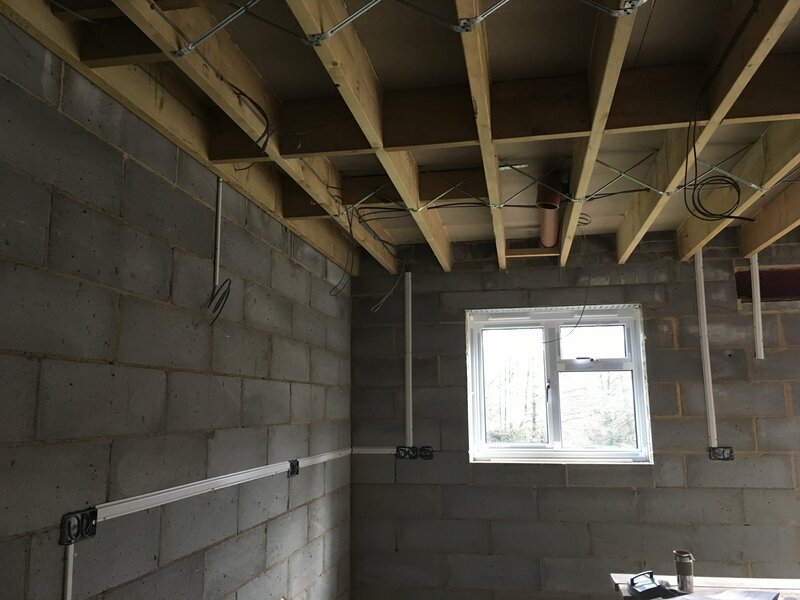 We can provide new electrical installations in a range of properties, including new build, renovations, loft & garage conversions, extensions, commercial to residential conversions and more. Whether it's a light and some sockets to a garden office, right through to a whole development, we can be sure to meet your needs. Click here for more information. Many older properties can contain wiring that is unsafe. This may include black rubber or cotton/fibre insulated cables. Others may benefit from a full or partial rewire if the location and quantity of socket outlets no longer meets the requirement for modern living. 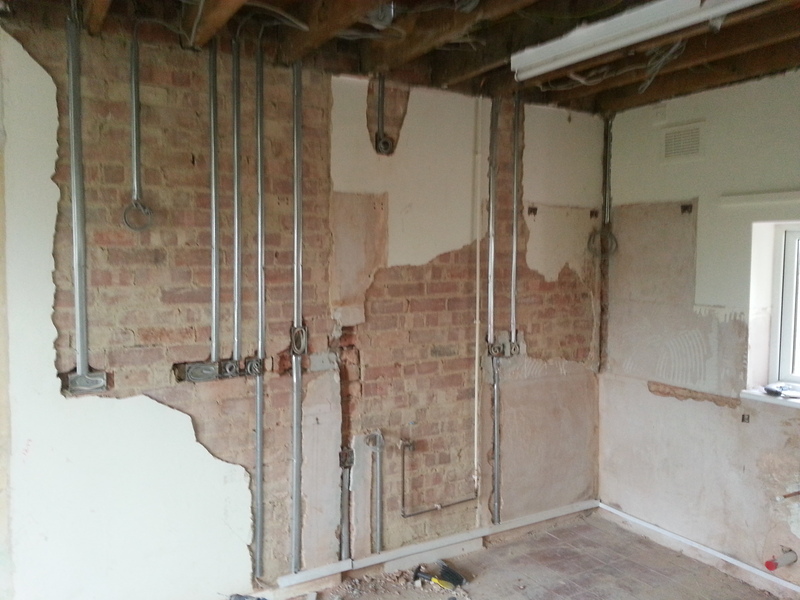 Rewiring a home can be very disruptive, and is ideally taken place when the house is unoccupied, but can be done in sections while maintaining residence. 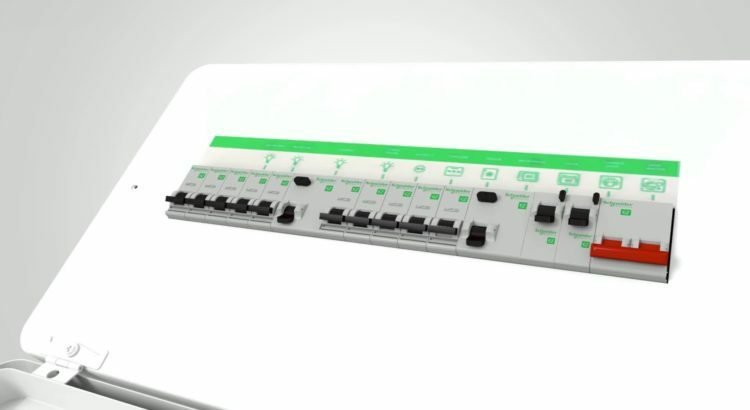 Click to read about a range of electrical rewiring solutions to suit your needs. Houses never have enough sockets. 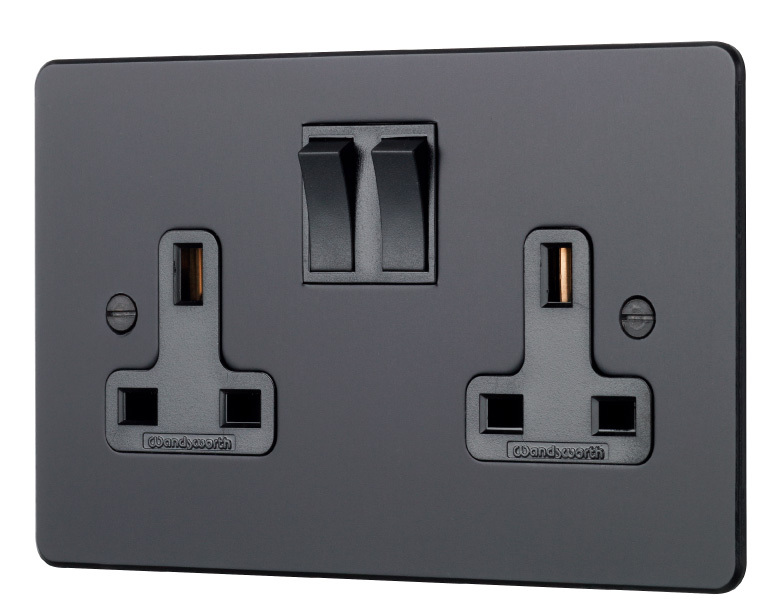 If you’re looking to change singles into doubles, install a mid-level socket behind your wall mounted TV, create additional points or just swap boring white faceplates to bring a more modern look we can help. View our full range of socket based services.